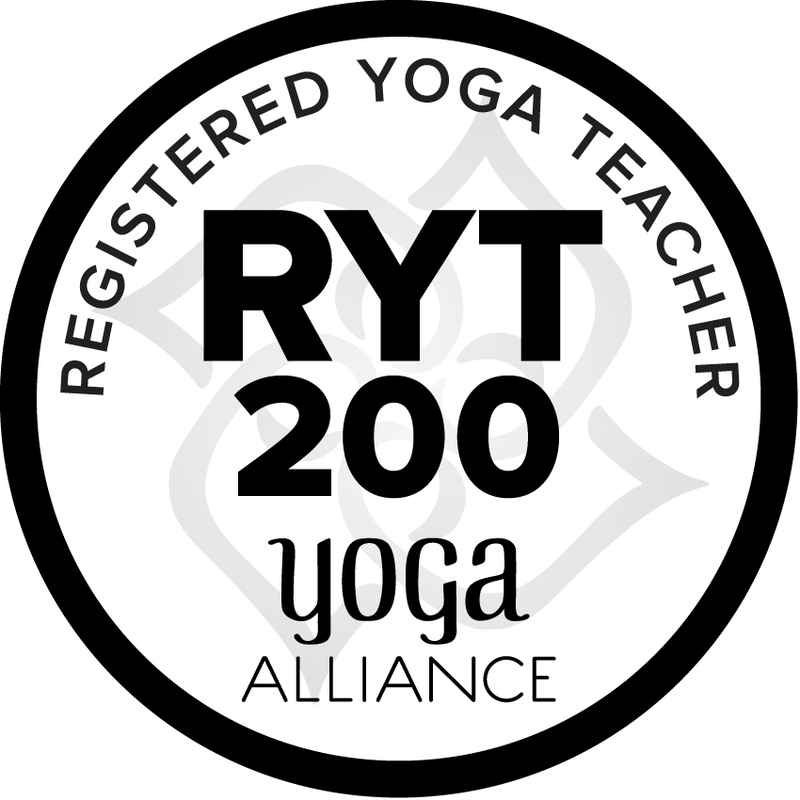 I am a 200-hour Yoga Alliance-certified (RYT-200) yoga teacher trained in the Vinyasa and Restorative styles. My training was with Awakened Life School of Yoga in Bali, Indonesia, a tremendously inspiring and transformational experience. In addition, I have an advanced certification in pre- and postnatal yoga (RPYT) that I received through Yoga Garden of San Francisco. I started practicing yoga in 2005 as a way to get in shape and de-stress, but over the years the mental clarity that the science of yoga has brought me has become the foundation of my life. The positive changes I've seen in myself over the years has now inspired me to share this practice with my community. Prior to my teacher training I spent nine years working in PR and online marketing for various San Francisco companies. When I'm not practicing, you can find me raising my 1-year-old, Sylvie, with my husband, John, reading, cooking, and traveling as much as parenthood will allow. I received my BS in Journalism with a second major in history from Northwestern University.